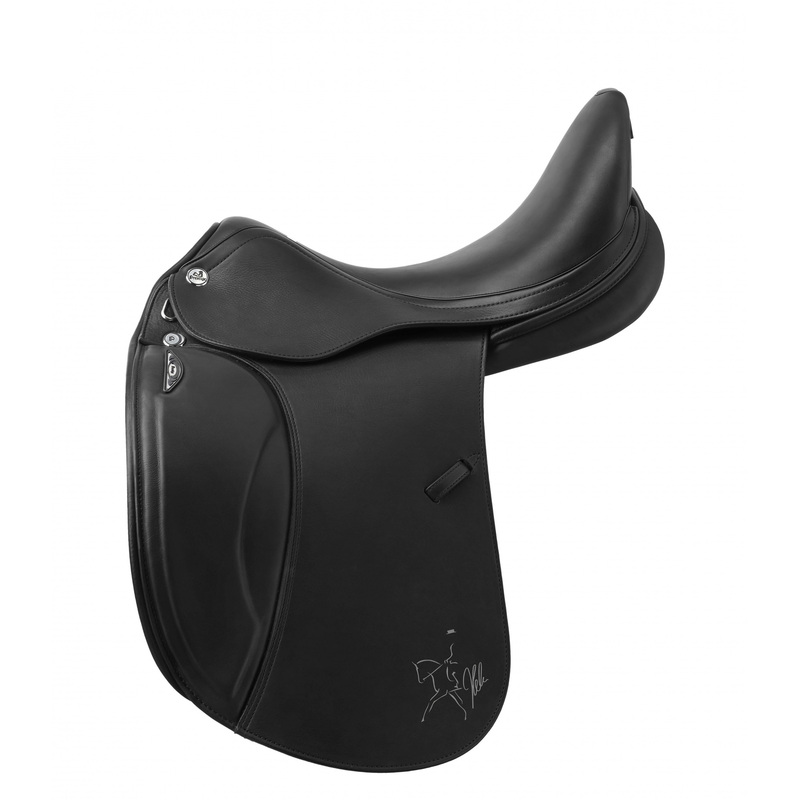 Prestige X-Helen Saddle has been designed in cooperation with the superb German dressage competitor, Helen Langehanenberg. New saddle tree is deeper than in any produced by Prestige saddle. 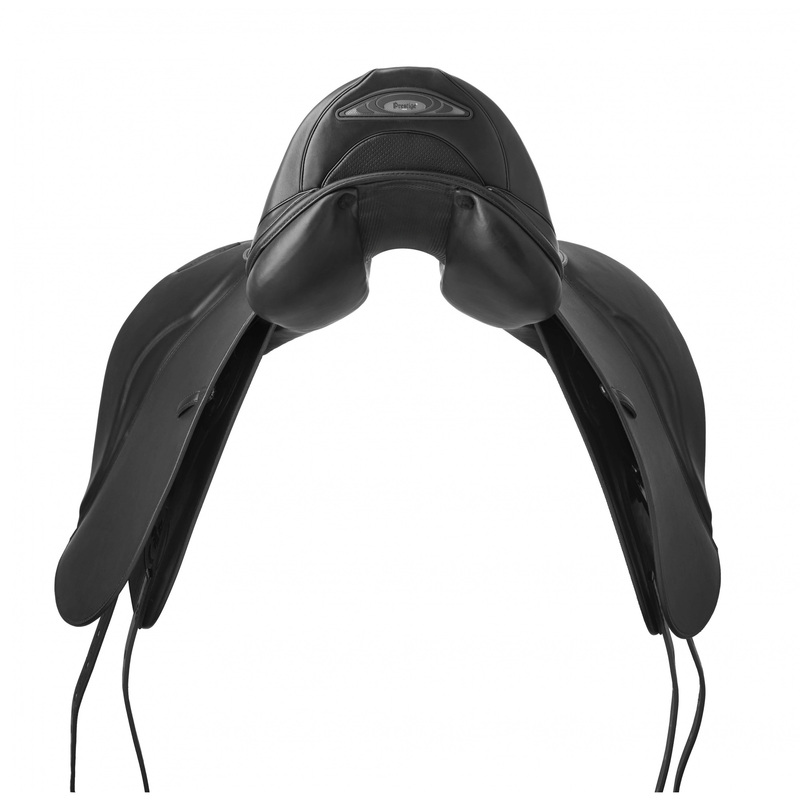 Its use allows you to achieve the effect of a very deep seat, while not limiting range of motion of the horse. 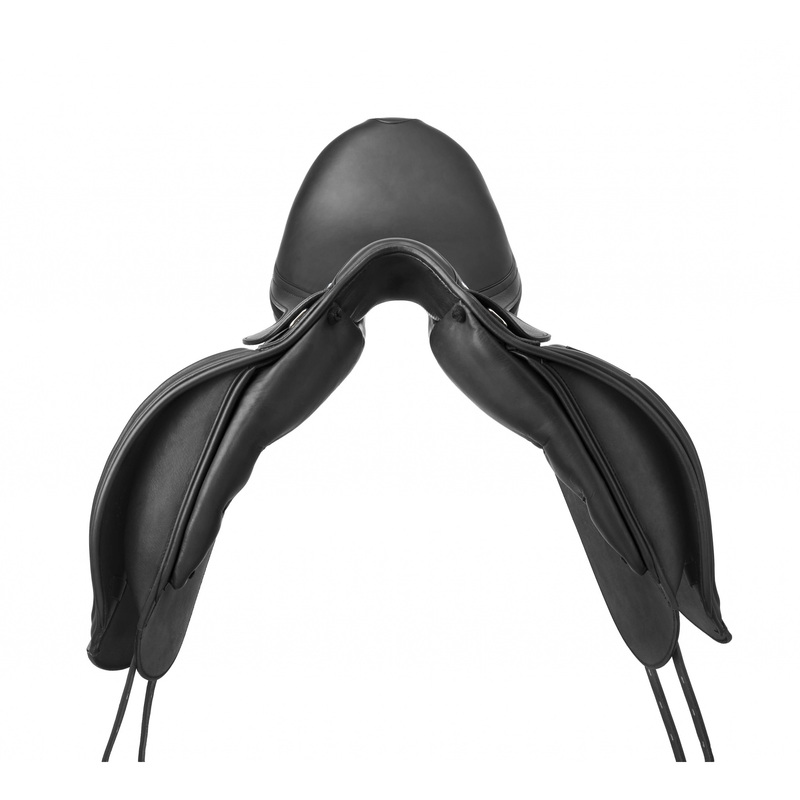 Saddle has also a flexible membranes, which make the new product extremely soft. Cushions are padded with leather, made in a special structure arranged on the pattern of honeycombs filled with a light, spongy material. These cushions are made in the anatomical shape for providing maximum freedom of movement of muscles within the withers.